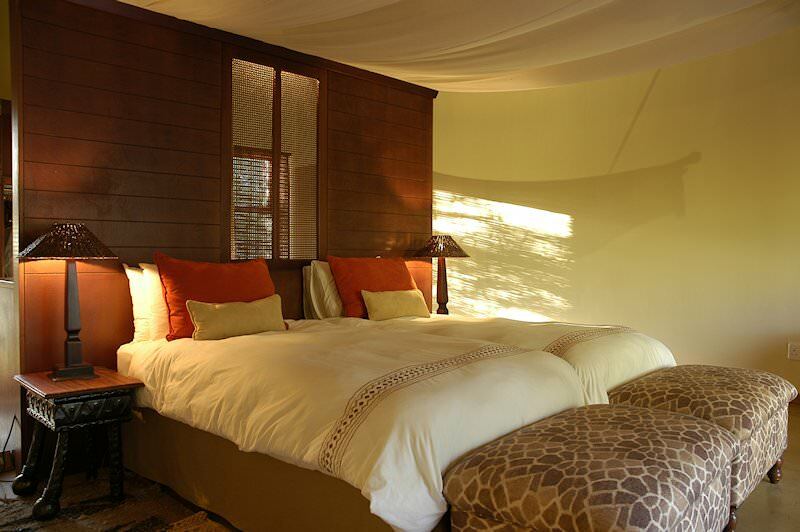 Shishangeni is a four star safari lodge in South Africa's celebrated Kruger National Park. 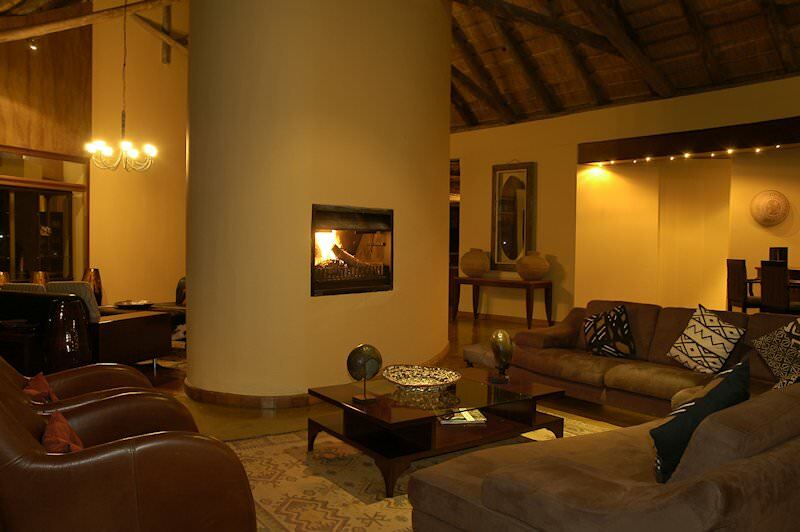 Shishangeni Lodge is situated in a 15 000-hectare concession within the Kruger National Park. 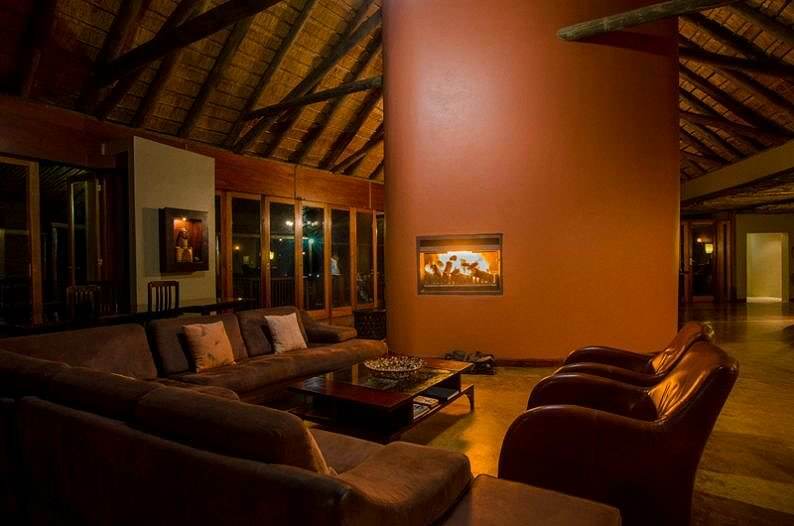 Located in the southeastern section of the park, the lodge provides all the opportunities and has all facilities for an amazing Kruger safari. 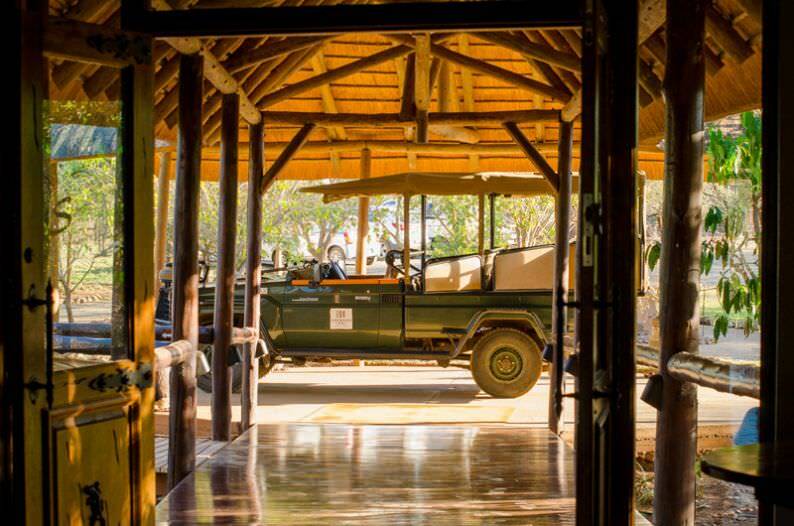 Set inside the park itself, game viewing in this world-renowned game reserve is a remarkable experience that will be the source a lifetime of memories. 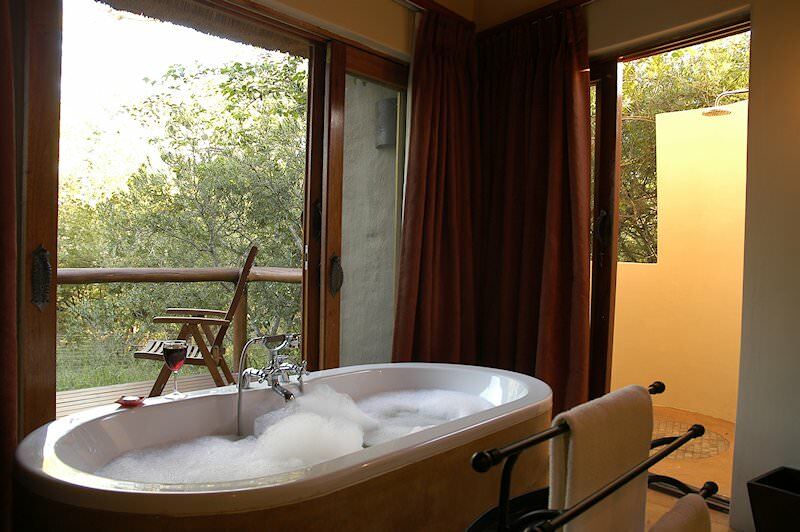 Shishangeni Lodge can accommodate 44 guests in 22 individual chalets. Each luxury chalet comes with a private deck, fireplace, lounge and outdoor shower. Interleading rooms for families are available, while babysitting services are on offer. 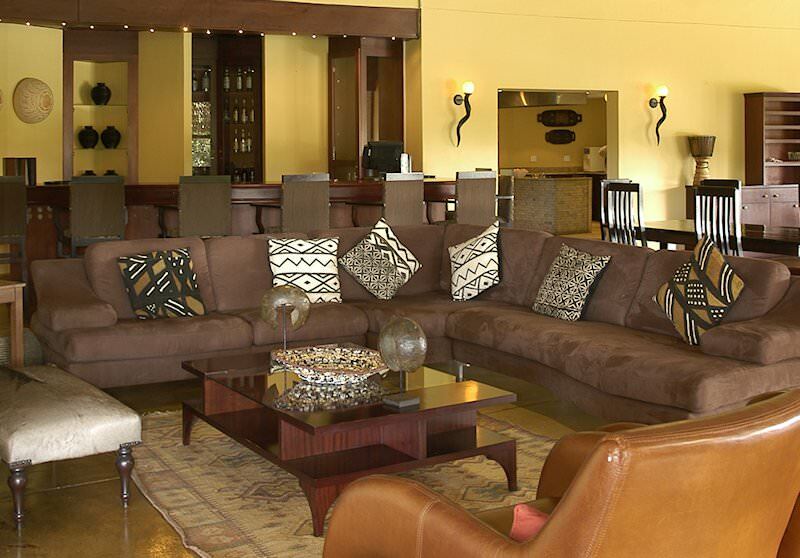 Shishangeni Lodge can also be the venue for a conference, with all the facilities available for 44 delegates. 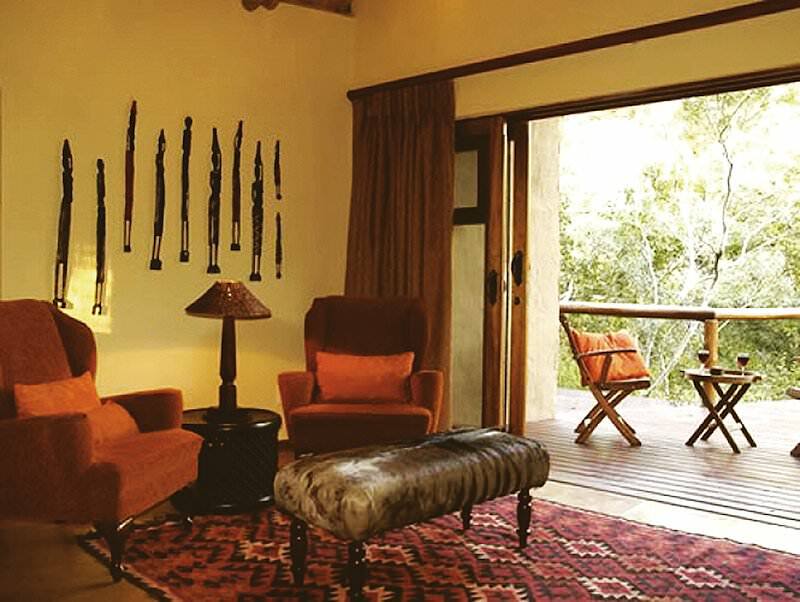 Enjoy an aromatherapy or Indian head massage next to the swimming pool or in the comfort of your own chalet, while the gymnasium and library offer alternative activities to morning and afternoon game drives. 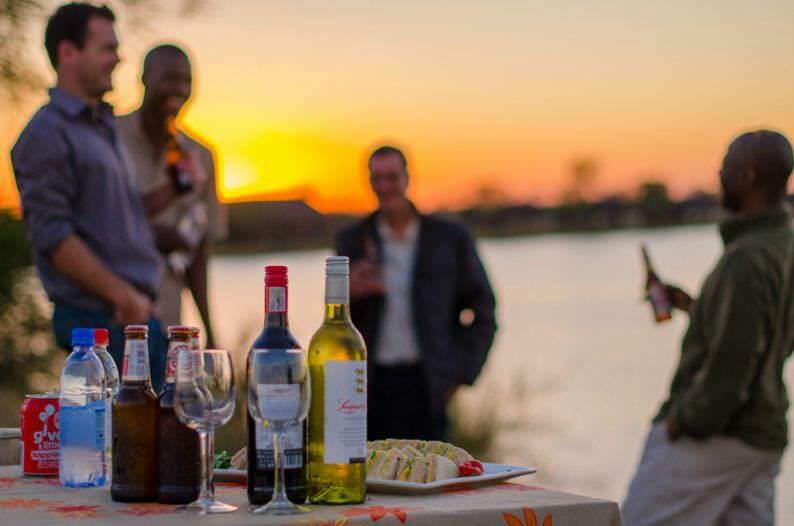 Wines from the wine cellar will enrich the dining experience, which takes place in the indoor or outdoor dining area, whilst being enthralled by storytelling, music and dancing by the local community. 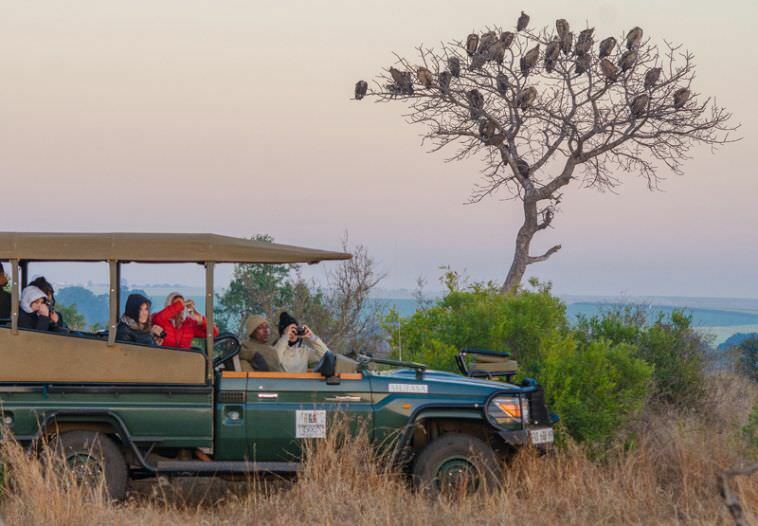 South Africa is one of Africa's most diverse safari destinations. Namibia's safari areas are as arid as Etosha and as lush as the Caprivi. 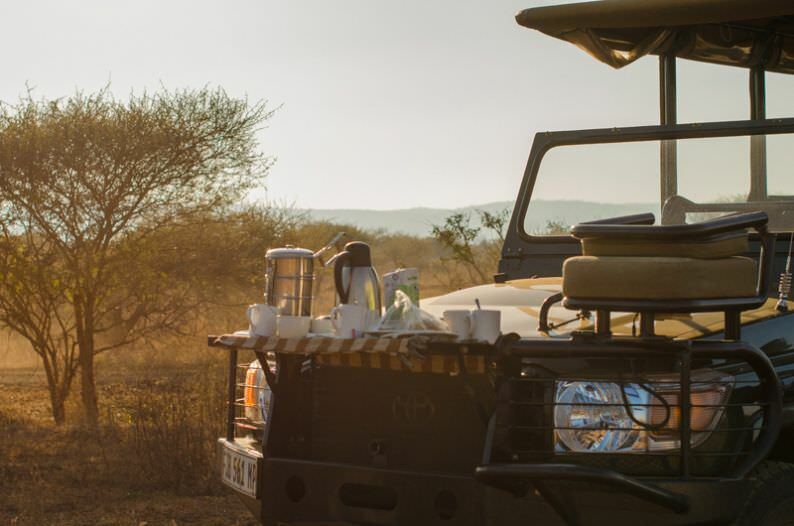 Zambia's parks may be remote, but the safari experience is worth the journey. Zimbabwe is an exceptional safari destination, with low-traffic wilderness areas. Mozambique is the finest destination for an African beach or island safari. 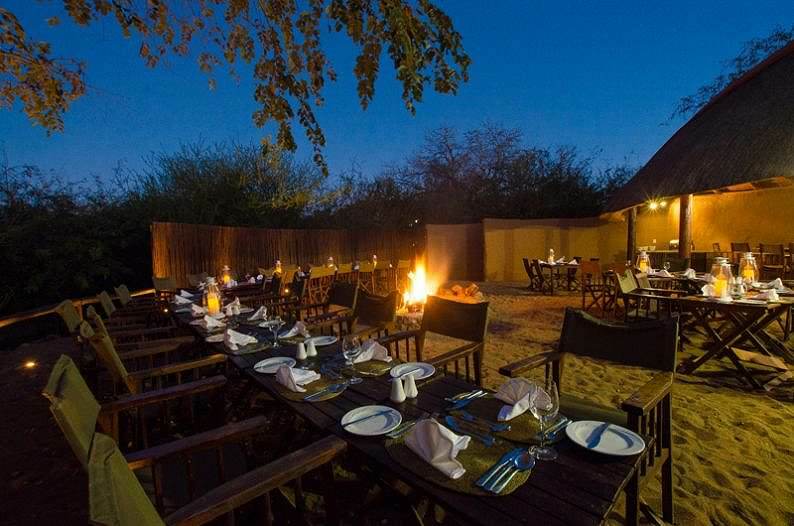 A Kruger National Park safari is characterized by prolific game viewing and a wide range of accommodation options to choose from. 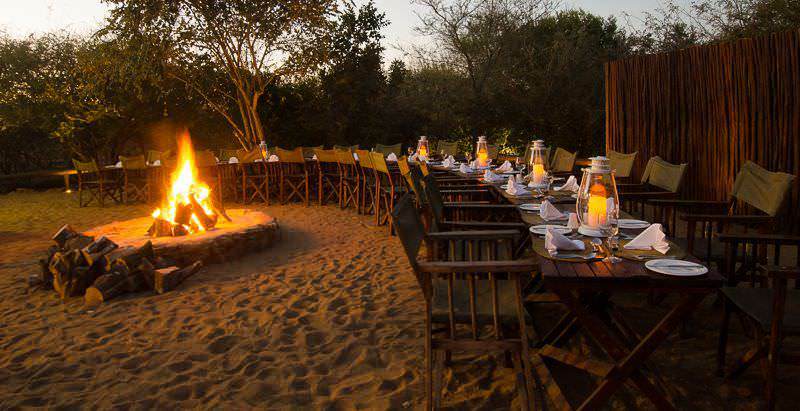 Our luxury African safaris are popular for their inclusive nature, from gourmet meals to exciting safari activities. The Big Five are the continent's most sought-after species, ranking high on the list of safari enthusiasts traveling to Africa. 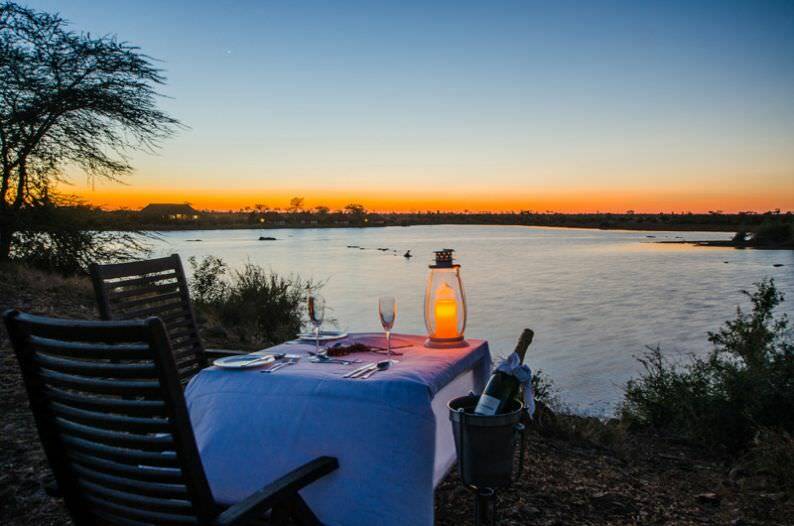 The African lodges included in our packages range from four star Arathusa in the Sabi Sand to the exclusive Medjumbe in Mozambique.